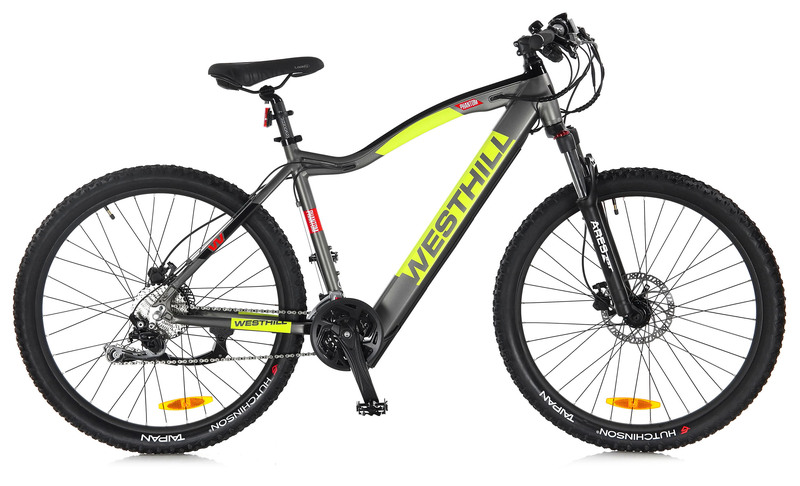 Whether you are looking to reduce your carbon footprint or simply want to benefit from the latest cycling technology, Westhill Bikes offer state-of-the-art electric bikes that deliver exceptional on and off-road performance. 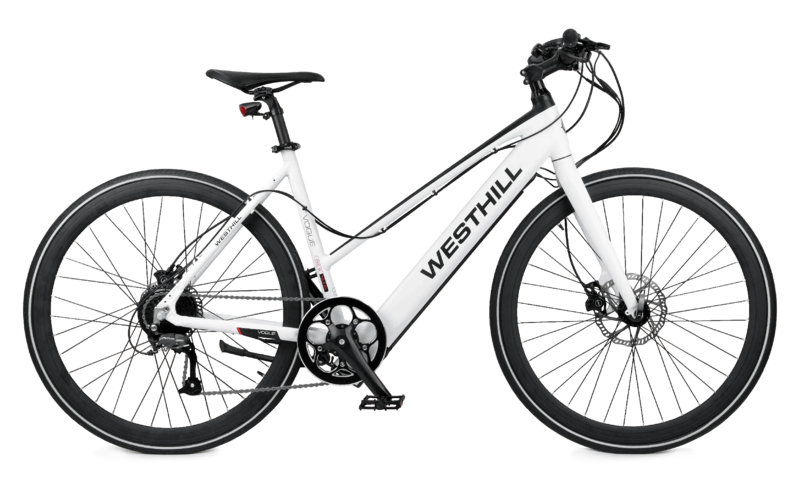 The Westhill Link is the affordable folding electric bike we've always wanted to offer our customers. 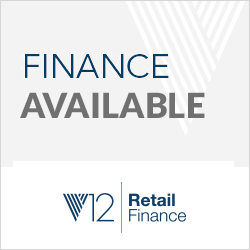 It’s perfect for completing your commute, keeping in your car boot or on standby in a caravan, motorhome, plane or yacht. Weighing only 18kg, it's amazing that Westhill have packed all this technology into a compact folder. 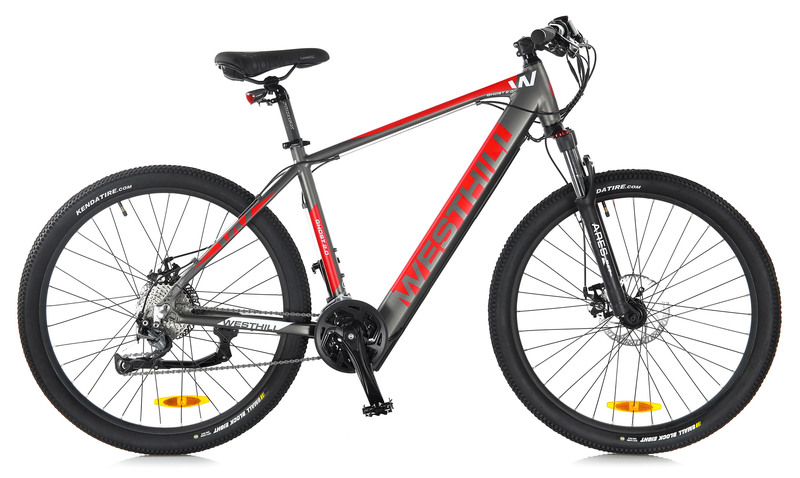 The battery is neatly integrated into the frame, there are front and rear lights, mudguards, disk brakes and Shimano gears. 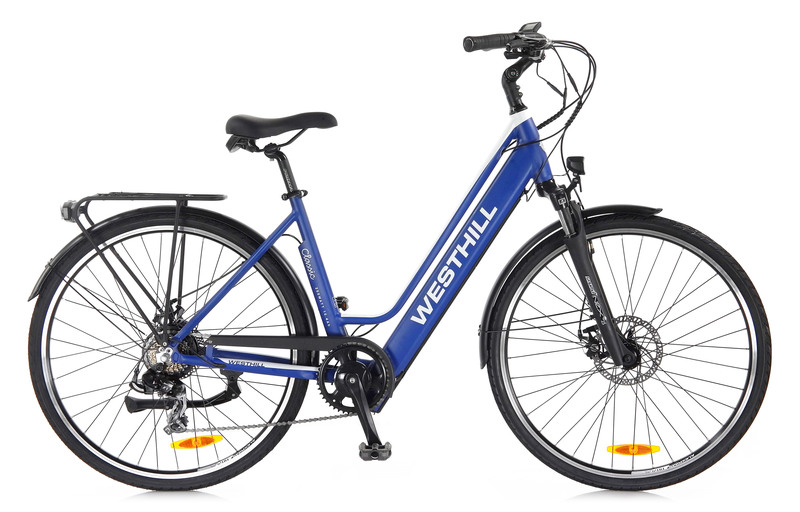 The tried and tested 250W motor (the same as you'll find in Westhill's other models) is compact and provides powerful performance. The assistance is controlled via an intuitive handlebar display. 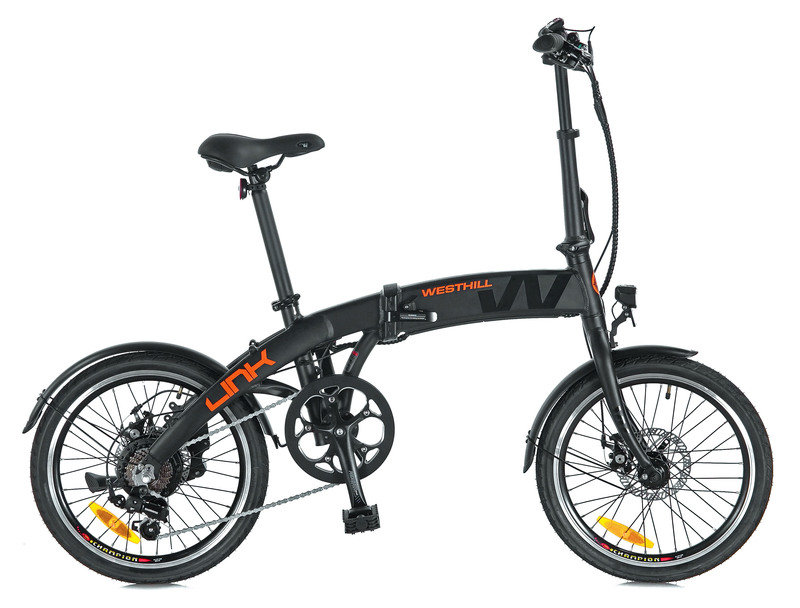 Folding is quick and couldn’t be easier, It's the best-priced folding e-bike we've ever offered and now available to see, ride and buy from Life on Wheels!